Fletcher Street was originally built with 14 homes, 10 were single family residences and 4 were double houses. With the construction of Route 495 the Commonwealth of Massachusetts took every property by eminent domain on Dec. 29, 1960. Four homes on the south side of Binney St. were also lost. By 1963 Fletcher Street no longer existed. Some homes were moved to new locations but the majority was demolished. 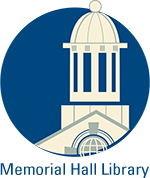 One of the goals of the Andover Preservation Commission is to identify historic places and sites. 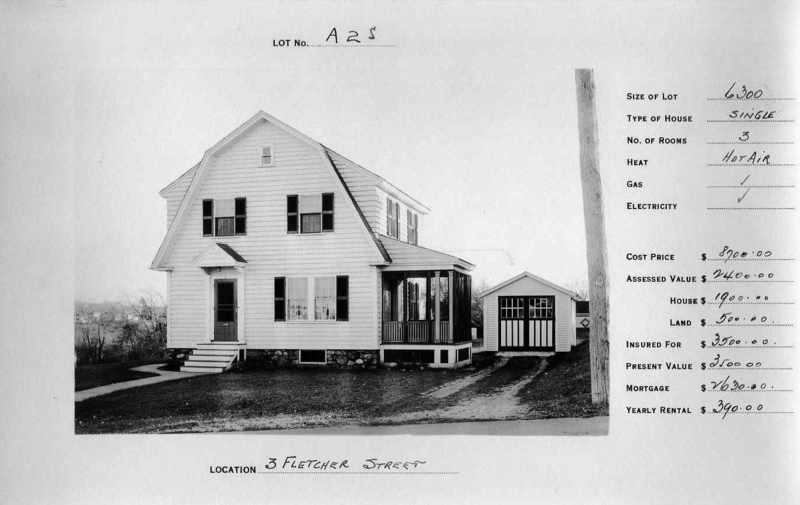 We re-list Fletcher St. as it was once part of the Shawsheen Village development. We also honor the families that made their homes on Fletcher St. and their contribution to the community. Shawsheen Village was named after the Native American name for the river Shawshin, which means Great Spring. Prior to Shawsheen Village this area was known as Frye Village. Most of the streets in the new Village were named for Castles & Cathedrals in Great Britain. Fletcher Street however is one of the exceptions. The origin of the name has not yet surfaced during research. One of the first occupants of record to lease the home in 1926 was Peter Hersey a loom fixer at the American Woolen Co. mill. This house was sold to Rose A. Shaw, wife of Walter W. Shaw on June 2, 1934. Walter b. 1891 was a wool sorter for the American Woolen Co. After the mill closed he worked as a chauffeur and retired in 1962. The Shaws were the only private family to own this home. The property was taken by the Commonwealth of Massachusetts on Dec. 29, 1960. Map #1050 – March 1937 – amended map #876 for narrowing street.